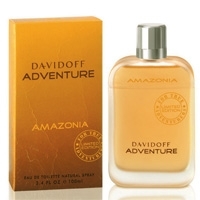 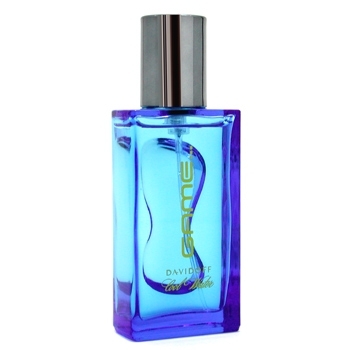 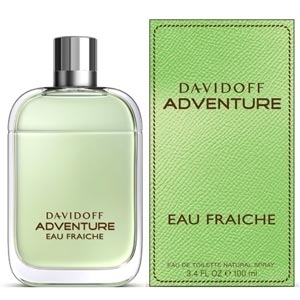 "ADVENTURE AMAZONIA is a fresh variation on the original fragrance. 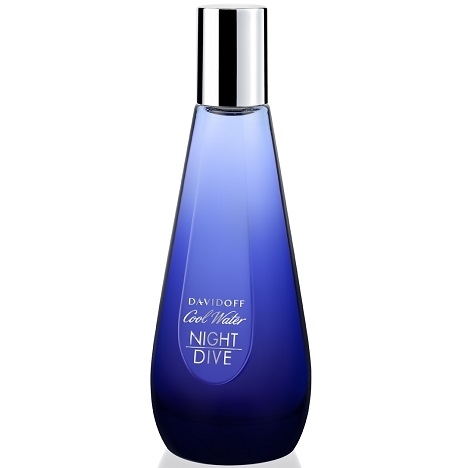 Mate leaves blend with Amazonian..."
"The sparkling and energetic top of the fragrance blends green mandarin, vibrant bergamot and..."
"The sparkling and refreshing top blends lemon and bergamot. 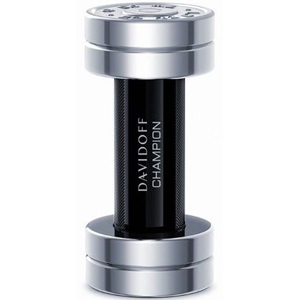 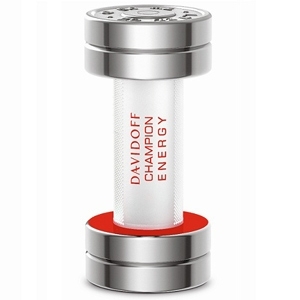 The heart reveals a green and aromatic..."
"A more fusing scent than the original, Champion Energy opens with citrus. 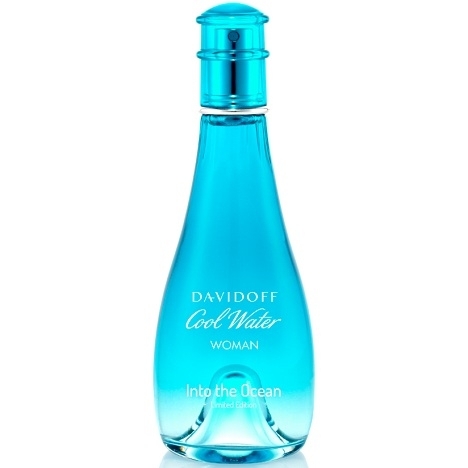 The heart combines..."
"The fragrance mixes sparkling notes of mandarin and mint with sandalwood and watery notes." 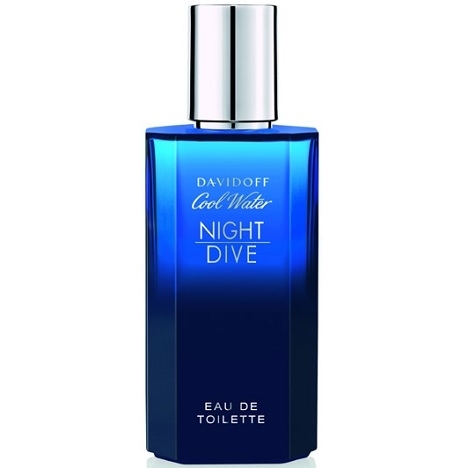 "The fragrance, born from the imagination of the perfumer Nathalie Lorson (Firmenich), picks up the..."
"A sparkling departure of citrus, crunchy leaves and water fruit; an aromatic heart and a seductive..."
"A lively departure with aquatic and fruity notes; a heart of transparent flowers and frosty exotic..."
"The fragrance is a mix of aquatic and citrus notes, which evoke freshness and masculinity. 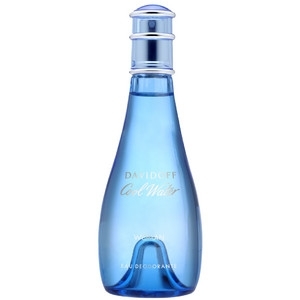 The..."
"Cool Water Man into the Ocean opens with a marine accord that brings freshness. 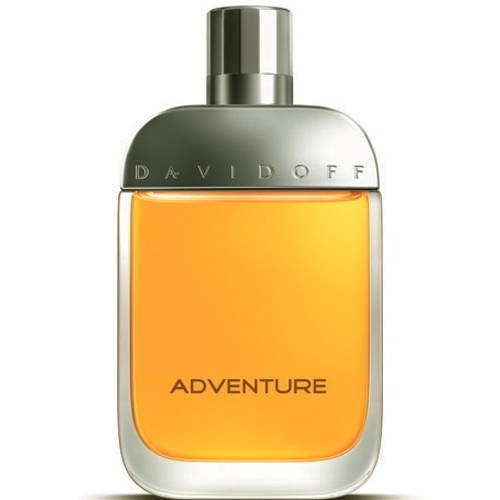 It is mixed with..."
"The citrus opening of the fragrance combines lemon, mandarin and grapefruit. 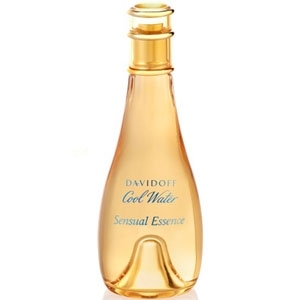 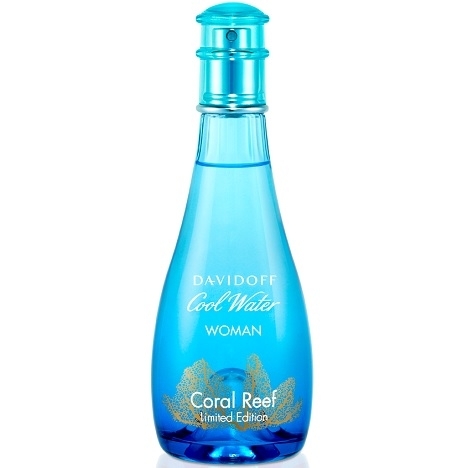 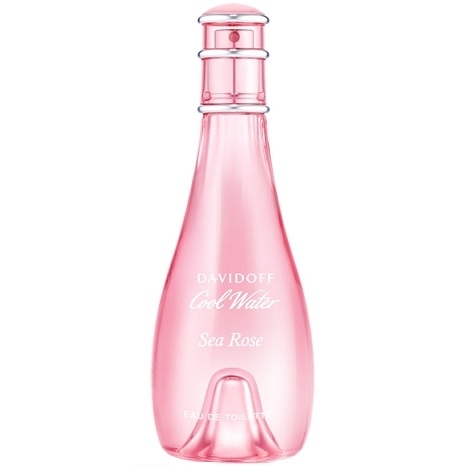 The heart blends..."
"Cool Water Women Sea Rose starts with nashi, a fruit between pear and apple. 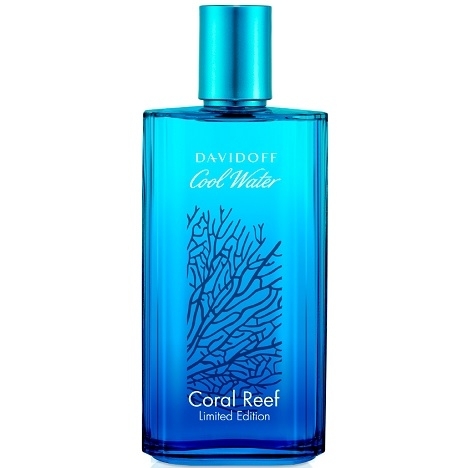 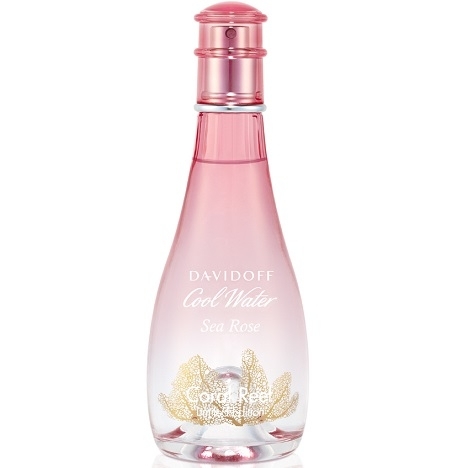 The ‘rosy floral’..."
"Cool Water Sea Rose Coral Reef edition combines the citrus coolness of mandarin with a rose heart..."
"The fragrance opens with fruity aquatic notes of melon. 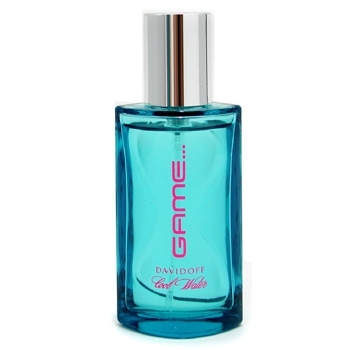 The heart is a bouquet of lilies of the..."
"The fragrance is a mix of fruity and aquatic notes. 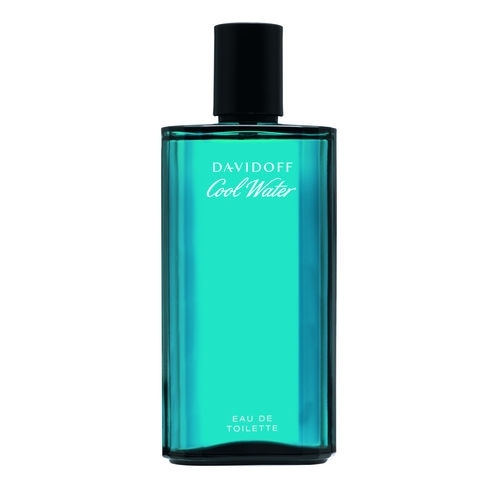 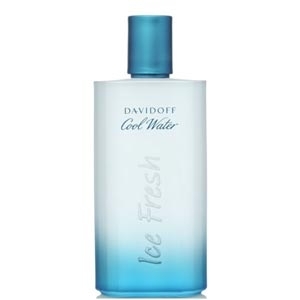 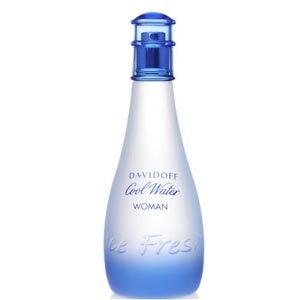 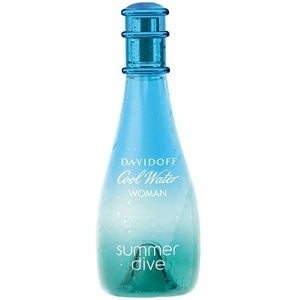 The fresh and fruity start of the fragrance..."
"Cool Water Woman into the Ocean opens with melon, pineapple and mint leaf. 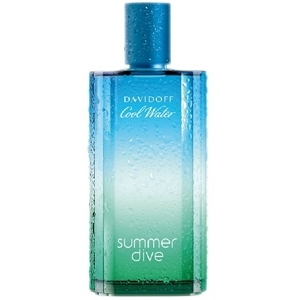 The heart is floral and..."
"The fruity start of the fragrance combines juicy melon, pineapple and mint. 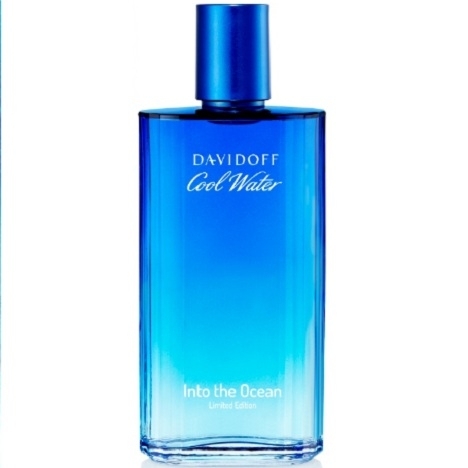 The more oceanic heart..."